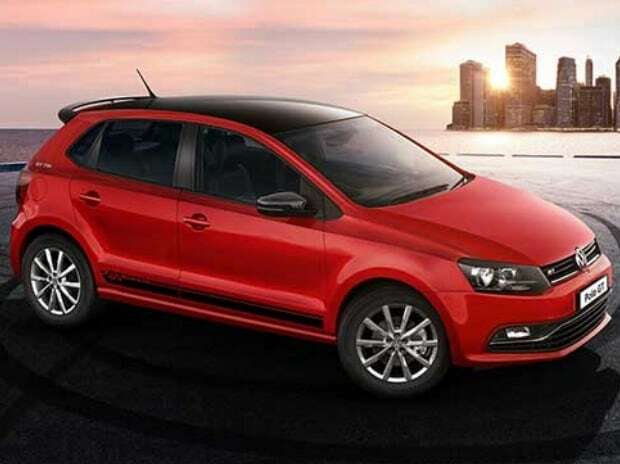 German auto major Volkswagen Wednesday launched a limited edition of its Polo GT hatchback priced up to Rs 9.21 lakh. The limited edition, Polo GT Sport will be available across both petrol and diesel variants of Polo GT, Volkswagen Groups Sales India said in a statement. While the petrol variant powered by a 1.2 litre engine is priced at Rs 9.11 lakh, the diesel option with a 1.5 litre engine costs Rs 9.21 lakh (ex-showroom Delhi). The Polo GT Sport has new exterior and interior updates such as glossy black spoiler, 16-inch alloy wheels and leatherette finished seat covers, it added. Commenting on the launch, Volkswagen Groups Sales India Managing Director Thierry Lespiaucq said the Polo GT Sport edition increases the sport quotient of the vehicle. With this offering, the company is providing consumers with an option to choose a sportier variant of the Polo GT hatchback, he added.